Downtown Cleburne presents: Downtown Divas & Dudes Sip, Shop & Stroll! Name: Downtown Cleburne presents: Downtown Divas & Dudes Sip, Shop & Stroll! 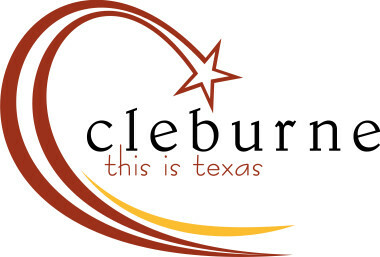 Downtown Cleburne is the place to be for Downtown Divas & Dudes sip, shop & stroll! Our merchants will open their doors from 5pm to 8pm every 1st Thursday of the month. Shops will offer special promotions, refreshments & diva delights for your shopping pleasure! Grab your mom, daughters, girlfriends and come down and shop our Historic Downtown!